Congratulations on your decision to write your book! Writing a book is a big deal so I applaud you on your decision to take this giant step. 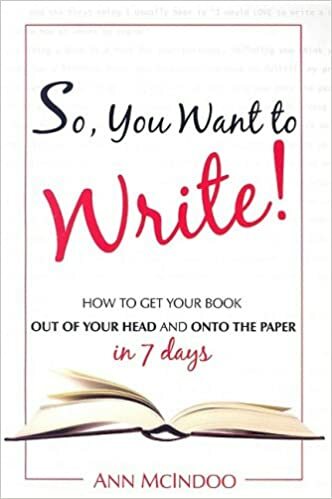 I have created an easy and fun process for getting your book out of your head and a manuscript in your hands. In this Author’s Online Course, I will take you through the entire process, step-by-step, to organize your ideas, create the structure of your book, and prepare you to “talk” your book. It’s easy and it works! 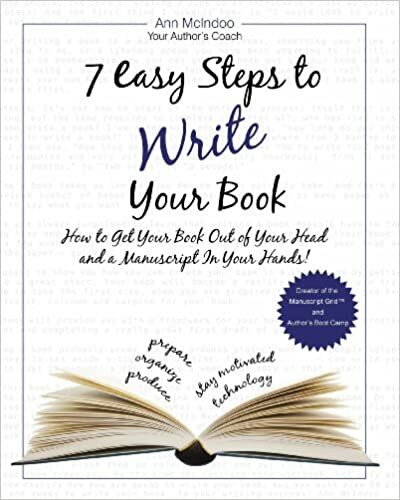 I have used this process to help more than 1,250 authors produce their books. Now, it’s YOUR turn to become an author! You will learn Author's Coaching Program and become a rockstar! You'll have access to hours of quality content, online resources, and much more. resource & chapter piles - organize the content for your book! manuscript grid - create the structure for your book! Lesson 17: trigger sentences - what are they? storyboard - see your book come alive! talk your book! get your book out of your head & into your hands! Lesson 25: set a date! Lesson 31: author's boot camp!